I met sweet Danny and her mom a couple months ago. We had heard about each other because our daughters were in the hospital almost the same at the same time. Sweet Danny has been fighting childhood cancer, but when I say fighting... she is such a warrior! I love this kid and her family! 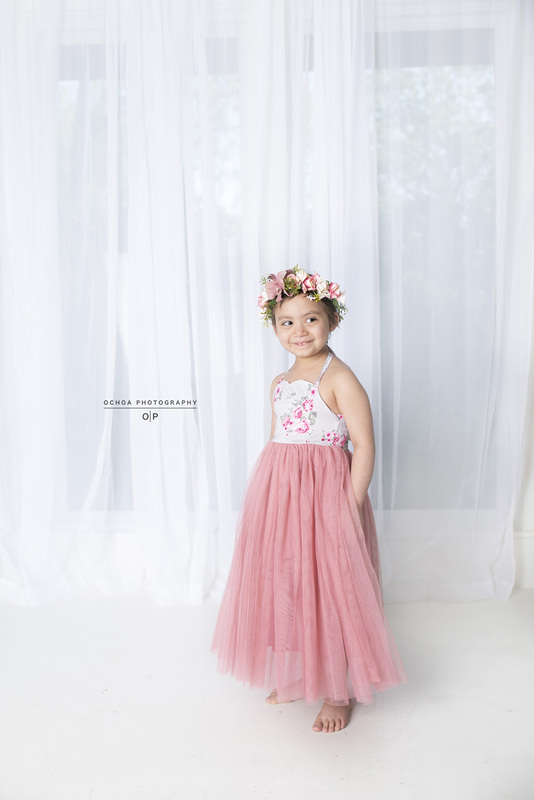 This is a little session of her a little sis... and boy she felt so beautiful!